Join us for another great round of Star Wars on Tap, as we sit down with longtime Star Wars fan, Daniel Holliday. 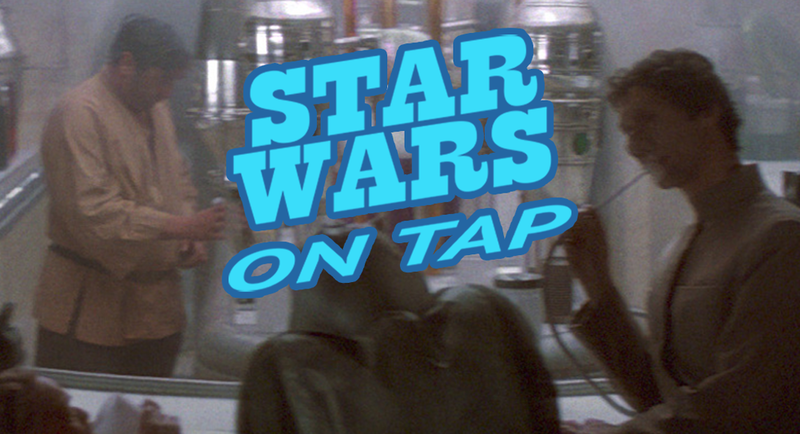 Star Wars on Tap is a regular series that turns the spotlight on fans from across the globe. To listen to more stories, please visit our Star Wars on Tap archives. If you, or someone you know would like to share your fandom, e-mail us at unmistakablystarwars[at]gmail.com. Episode 86: Who's the Best Father Figure in Star Wars? Episode 85: Are Droids Essential To Star Wars?